The great thing about space is that there’s always more to explore and more to discover. With all of NASA’s current missions that are exciting and pushing the boundaries of space exploration as we know them, it can be easy to forget about all the missions still in the works. Whether it’s a routine resupply mission to the International Space Station or a mission to the sun, something exciting is always going on at NASA. A look at plans for future missions shows they aren’t slowing down anytime soon. Progression and even launches for some missions will come this year but others are years off. The Deep Space Atomic Clock is scheduled to launch into Earth orbit in 2017 although no month has been assigned yet. 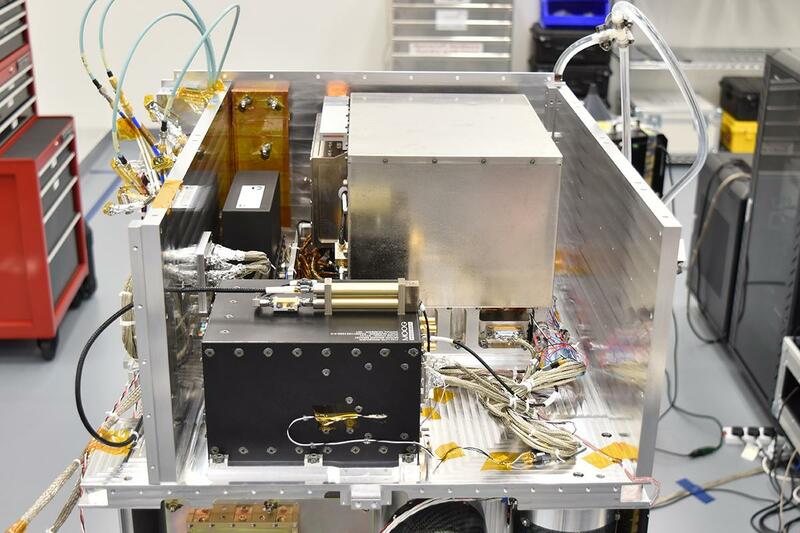 The tiny and precise instrument is going to help guide spacecraft traveling to distant destinations and help those craft better collect data. The clock is currently in the testing stages. 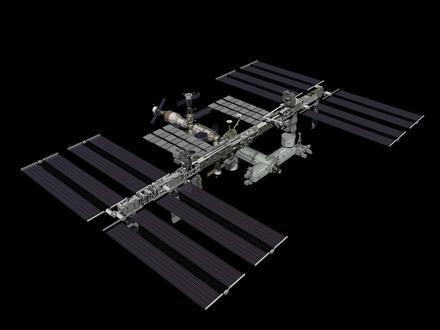 The Cold Atom Laboratory will conduct experiments while on the International Space Station regarding the quantum phenomena that can’t be observed on Earth. It’s currently scheduled to be installed this month. 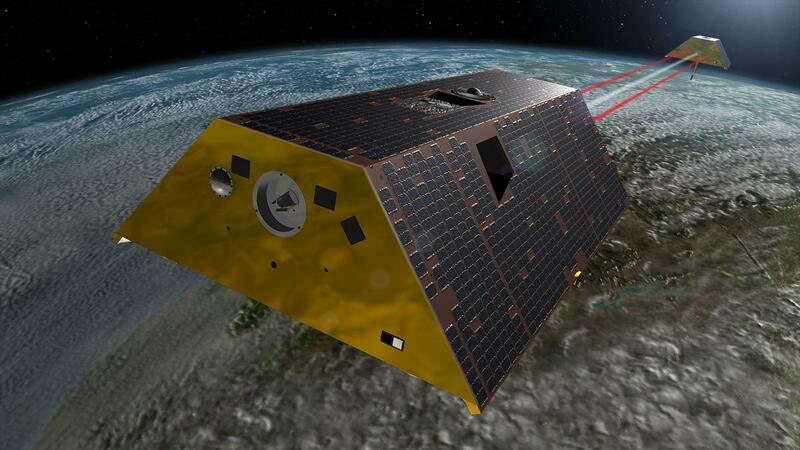 The Gravity Recovery and Climate Experiment Follow-On is the second part of the GRACE mission that launched in 2002. The two missions measure gravity on Earth’s surface, not just over time but also from spot to spot. 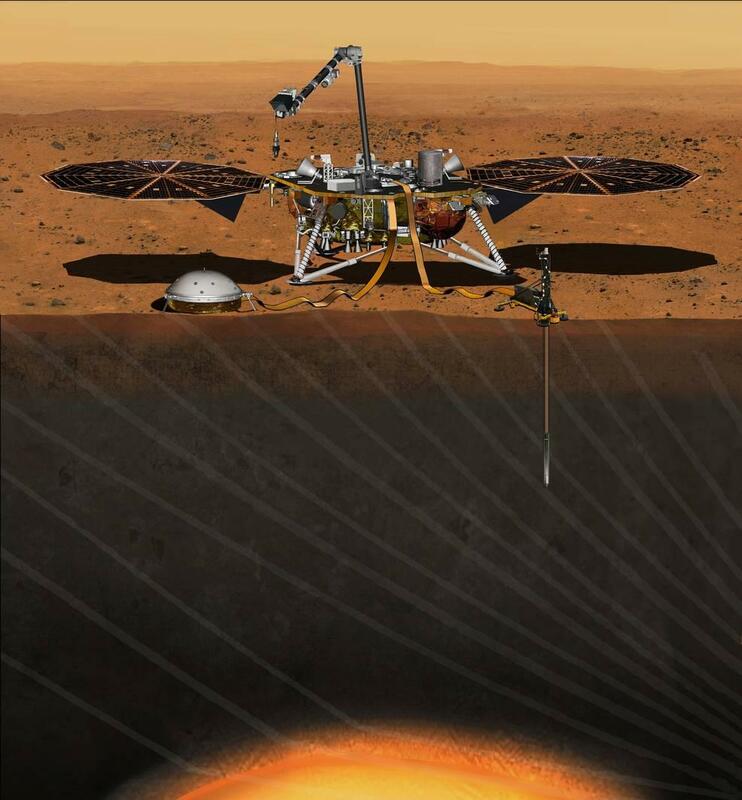 The Mars InSight mission will send back data researchers have never had access to about the red planet. It’s scheduled to launch on May 5, 2018, and is expected to land on the planet on Nov. 28, 2018. The main goal of the mission is to help deepen the understanding about how rocky planets form and change over time. It will be the first lander to travel to Mars from the United States since the Curiosity lab in 2012. The Solar Probe Mission, recently renamed the Parker Solar Probe, for Eugene N. Parker the researcher who discovered solar wind, will launch in 2018. 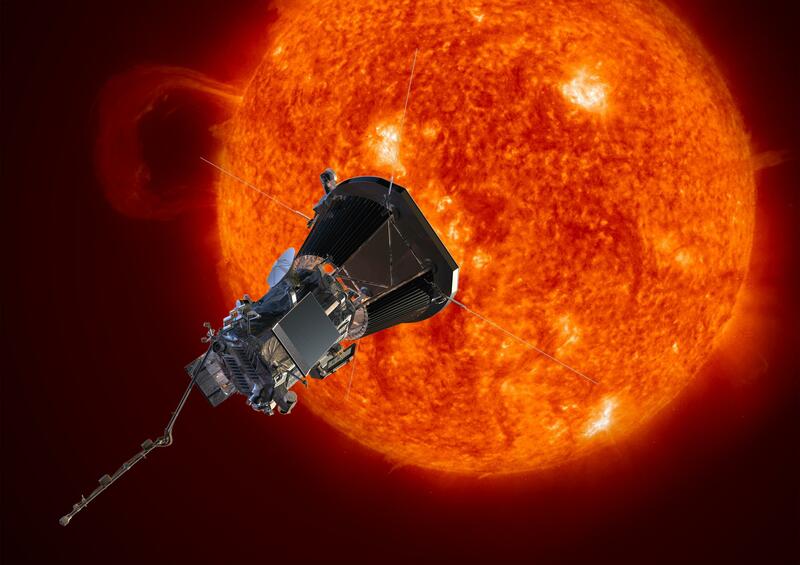 The probe will be the first to touch the sun. The Space Launch System mission will be the first launch of the powerful rocket designed to send astronauts to deep space, beyond Earth orbit. The first launch, however, will not be manned. 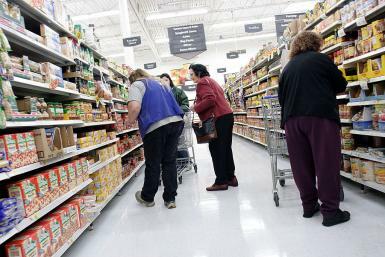 It was originally scheduled to launch in 2018 but has since been pushed to 2019. The 2020 Mars Rover is going to explore parts of the planet researchers have yet to reach. The hypothesis about the area is that it may have held an environment where microbial life was once possible. 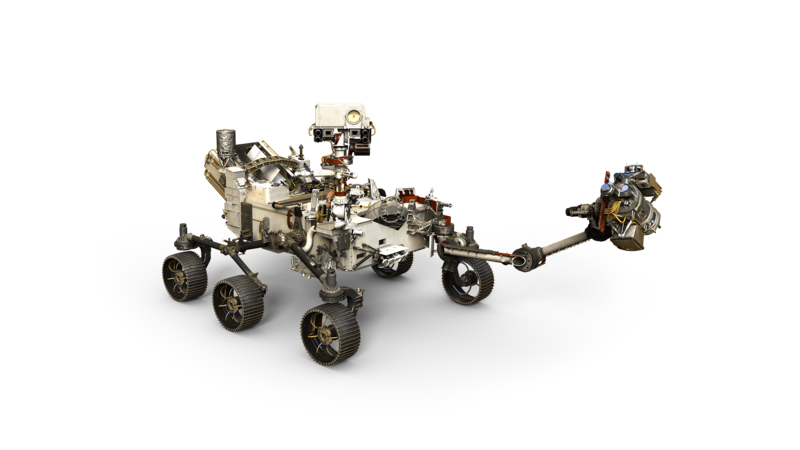 The rover will probe the rocks for signs of former life, and analyze and deposit samples possibly to be retrieved at a later date. 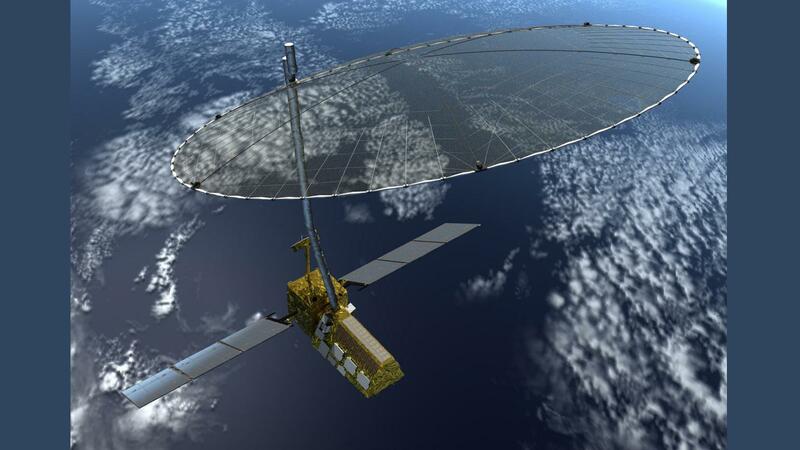 The NASA-ISRO Synthetic Aperture Radar satellite will be launched into orbit to study conditions on Earth, including ice sheet collapse and ecosystem changes from above. The findings will hopefully reveal information about how the Earth’s crust is changing. 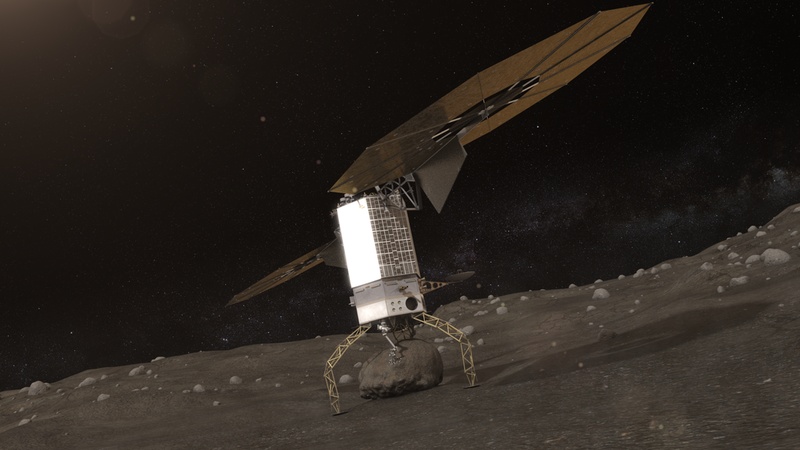 The Asteroid Redirect Robotic Mission will be the first mission NASA ever conducts to visit a large near-Earth asteroid. It will remove a boulder from the asteroid’s surface and redirect it into orbit. The Psyche mission will be the first to the metal asteroid that orbits the sun between Mars and Jupiter. The asteroid appears to be made of the same material as the inner core of planets. It's hoped the asteroid will provide more information about how planets form.